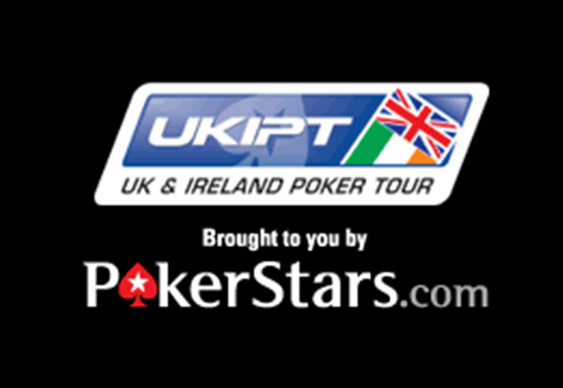 Despite the obvious attractions on offer in Las Vegas a guarantee busting crowd has headed to the sun for the first joint venture between the UKIPT and Spain's Estrellas Poker Tour. 411 players took to the tables for Day 1B of the PokerStars UKIPT Marbella with Canada's Nick Boehler (231,700) leading the way by the close of play. Other notables to survive the second opening flight included the likes of Ireland's Mick Graydon (137,000), Spanish toreador Miguel Abellan (112,000), the Hit Squad's Chaz Chattha (79,000), Martins Adeniya (37,000) and Surinder Sunar (33,500). All told, 241 of the 763 starters will be back for today's day two action with 88 making the money. The min-cash is set at €2,015 with the eventual winner set to walk away with a first prize of €158,200.